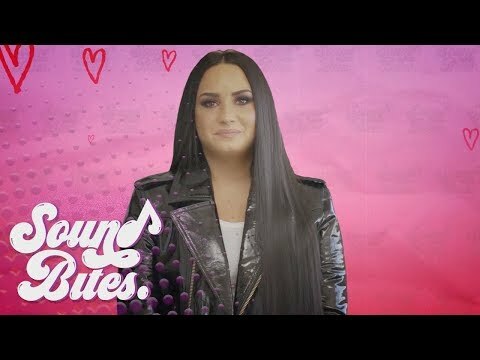 What's your प्रिय song द्वारा Demi Lovato? 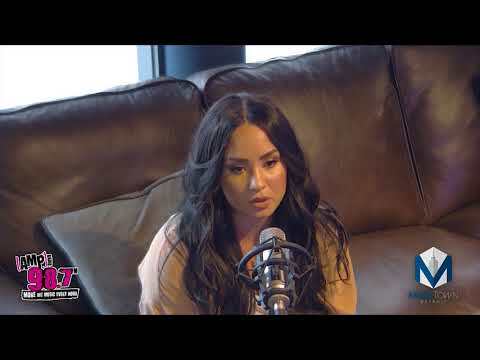 Which one of Demi's current projects are आप most looking आगे to? "Alone inside, I can only hear your voice ringing through the noise." What song is this line from?